Hello all! I’ve done some thinking on how I could jazz up “Making it thru Monday”, and I wanted to make some changes. You can see the “new rules” below. 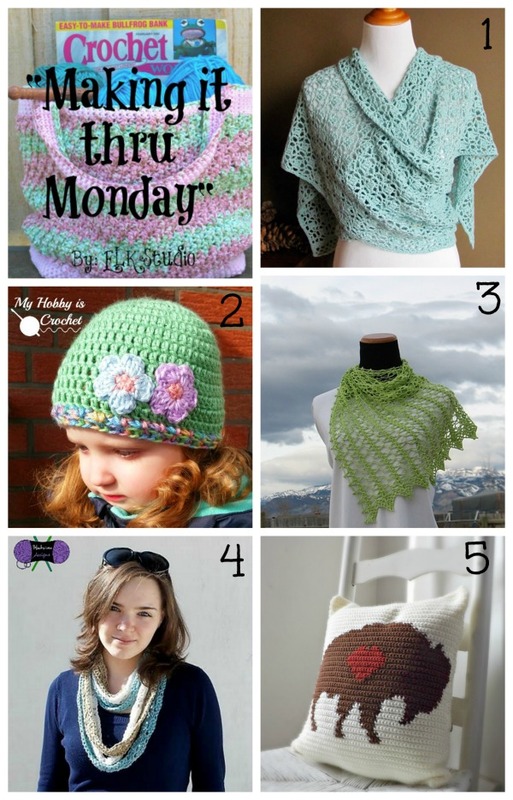 You will have 1 week to add your project to the latest “Making it thru Monday”. After the week deadline, voting (for 6 days) will begin for you to click on your “favorite” project. Filed Under: "Making it thru Monday" Posts Tagged With: "Making it thru Monday"